"Another wonderful night with Over The Rhine"
This is the third time I've been lucky enough to see Over The Rhine in the last three years. Their singing and playing are tremendous. Karin's singing can have an ethereal quality to it that you just don't want to end. Though there is something magical about the way her voice meshes with Linford's. Two hours just went by in a flash. The venue, the Union Chapel, was an ideal place for them, both in terms of the quality of the sound, and as a visual treat. 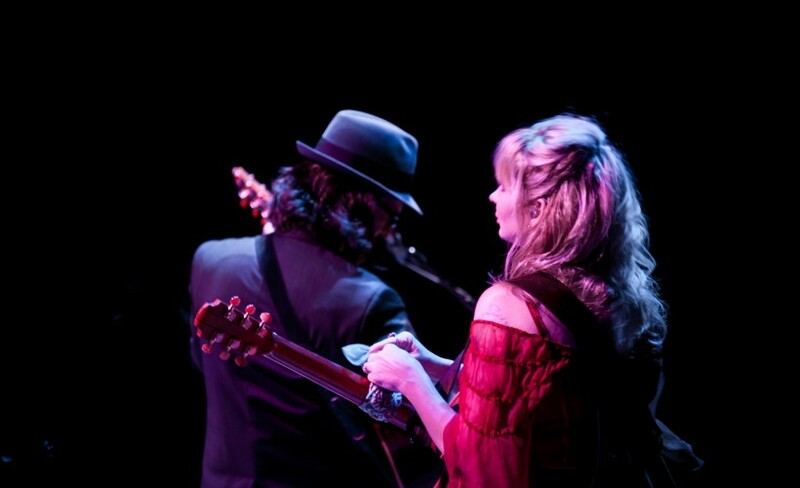 Cincinnati-based duo Over The Rhine have announced a headline show at Cecil Sharp House in London on 2nd April.